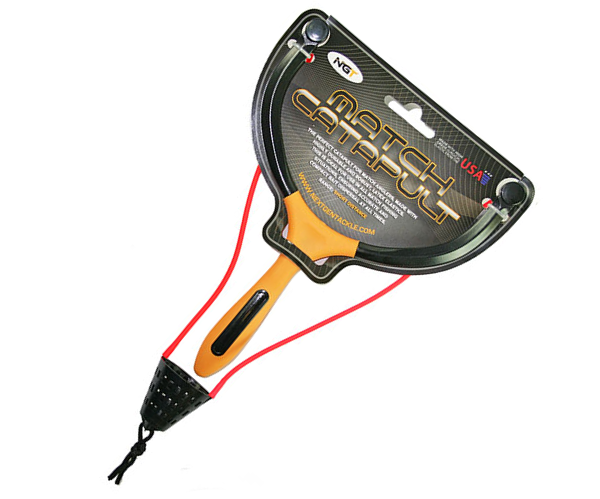 Choose the one that fits your style of fishing! 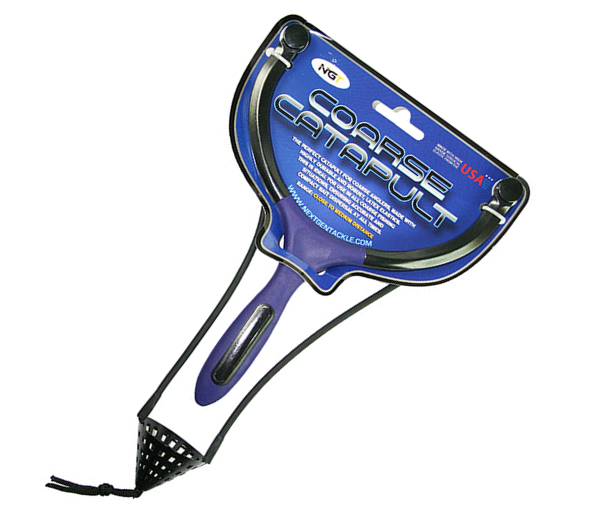 These catapults are very comfortable to use and have a durable and sturdy Latex elastic. 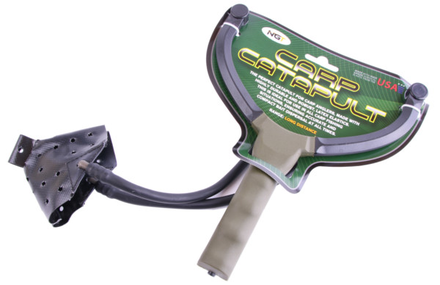 The catapults are suitable for different kinds of feed and feeding at large distances. 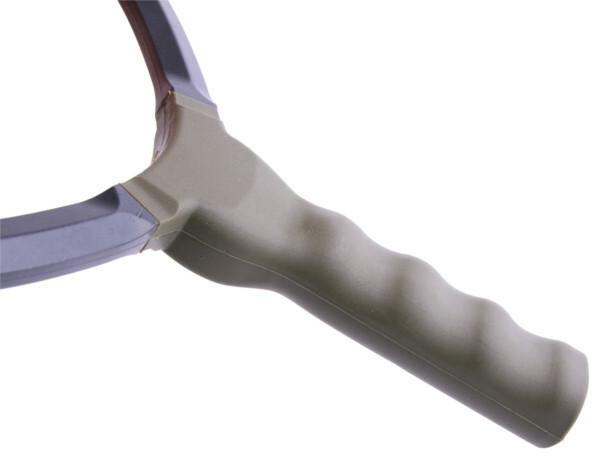 It has a very ergonomic handle that provides good grip while feeding. 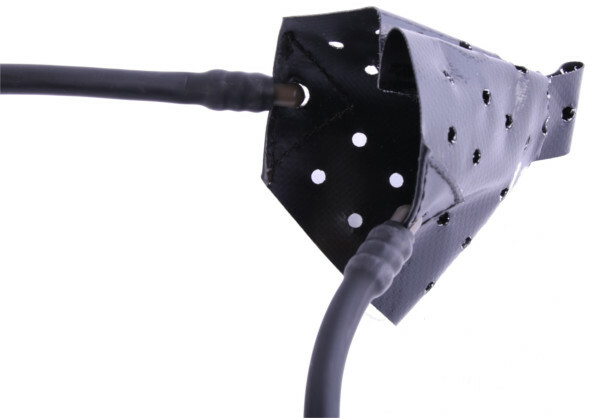 The Latex elastic is made in the USA and guaranteed to last a very long time!